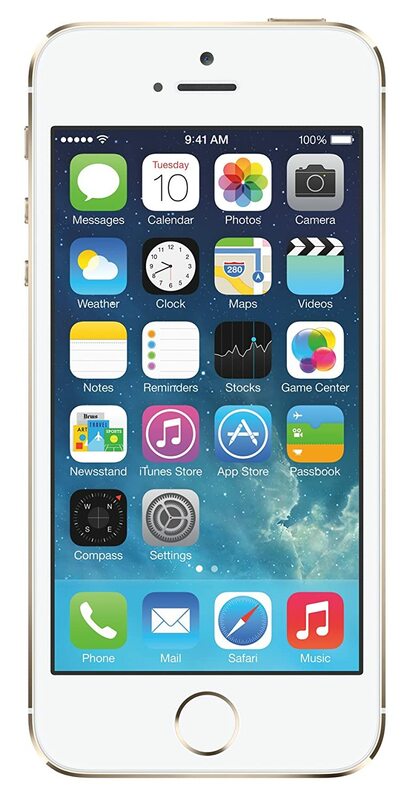 Progress is a beautiful thing and the new Apple iPhone 5S 16 GB defines progress in many ways. Equipped with a 64-bit architecture chip, a fingerprint identity sensor, a camera that takes your photography skills to the next level and an operating system built specially for 64 bit architecture, Apple iPhone 5S is nothing short of a wonder. You call it a wonder; Apple calls it forward thinking! Precision is the word when we think about the design of iPhone 5S. It has classy aluminium housing, the sleek metal and glass work, sapphire crystal in the Home button and more sapphire crystal protecting the iSight camera, which makes it look and feel incredibly thin and lightweight. The stylish silver colour adds panache to the overall design.